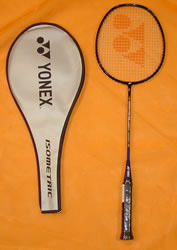 we offer various types and brands of rackets, and we also provide you racket restring service. (c) 2006-2009 XIN YU MULTI TRADING. All rights reserved.